Who can learn Robotic Process Automation(RPA)? 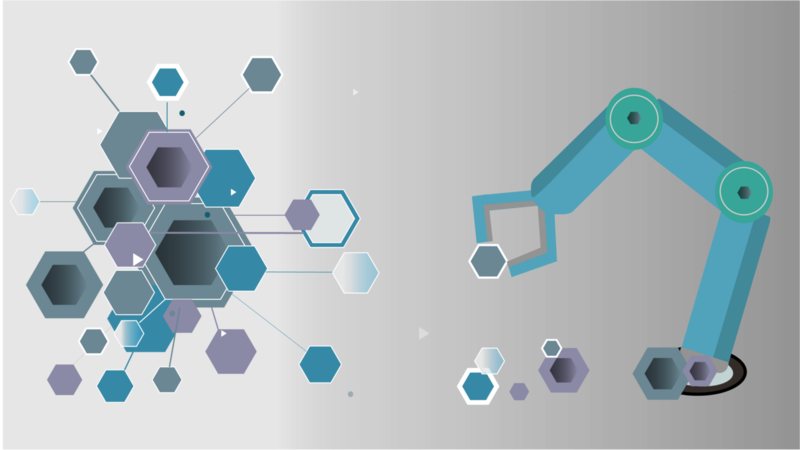 Robotic Process Automation is the fine use of software based on Artificial Intelligence(AI) and Machine Learning(MI) capabilities to handle voluminous and repeatable tasks which were earlier performed by humans. The tasks like answering queries, performing calculations and proper maintenance of records & transactions, which can now be mimicked by RPA. In fact, RPA is being practised in many of the companies these days to cut down time, cost and effort, in order to improve the quality of work. RPA has a bunch of powerful tools that enable companies to achieve their goals at a much faster rate. There are the automated tools which require least human intervention. To understand the RPA tools and their functioning capabilities need an approach to learn a lot of detailing aspect to understand the scope of Robotic Process Automation. In short, all you need is a continuous learning aptitude and regularly practising with the RPA tools. However, if there is any particular segment to which you want to expand the functionalities to match the requirements, then having dot net coding knowledge will be beneficial, as RPA tools are built on dot net platform though this is a rare scenario. In the latter case, having a basic knowledge of SQL queries, loop structures, logical thinking, MS Excel & MS Access can add more to it. Experience in any programming can help to speed up the learning process. In fact, one of the biggest benefits of learning the Best RPA course in Hyderabad is if you have the slightest knowledge about the business processes, it will be very easy for you to work across different domains irrespective of whether you have programming knowledge or not. 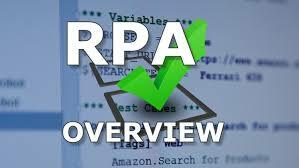 What to have a quick overview of RPA Tools? Why is RPA important in today’s time?